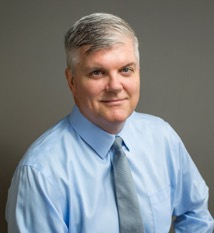 Dr. Farrell specializes in Orthopaedic Surgery and Sports Medicine. He received his MD at St. Louis University in St. Louis, MO. He also holds a master’s degree in Exercise Science with an emphasis in Biomechanics. After medical school, he completed an Orthopaedic Surgery Residency at the Orlando Regional Medical Center, Orlando, Florida. He is board certified in Orthopaedic Surgery from the American Board of Orthopaedic Surgery. He also earned his subspecialty board certification in Sports Medicine from ABOS. After residency he completed a year of fellowship training in completing a combined fellowship in Pediatric Orthopaedics at the Denver Children’s Hospital in Denver CO, and Sports Medicine training at the Steadman Hawkins Clinic in Vail, Colorado. 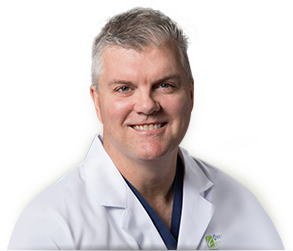 Dr. Farrell also has extensive training in computer assisted surgery involving total and partial knee arthroplasty. He is also trained in minimally invasive Superpath total hip arthroplasty. He uses this technology as a tool to help with complex osteotomies, trauma reconstruction, and revision arthroplasty. He has been selected as an instructor of visiting surgeons who wish to learn more about computer assisted technology. He has performed several thousand successful computer assisted arthroplasties. Arthroscopic sport medicine procedures involving knee and shoulder reconstruction are also an important part of his practice. He practices at Overland Park Regional Medical Center, a level two trauma center which involves caring for both pediatric and adult patients with complex injuries. Dr. Farrell also has a strong interest in Functional Medicine. He understands that Functional Medicine is essential for optimal athletic/sports ability. Most orthopaedic injuries are mechanical derangements that may need reconstruction, but the underlying cause, prevention, and restoration of health is based strongly in functional medicine. Dr. Farrell lives in Leawood, Kansas with his wife and three children. 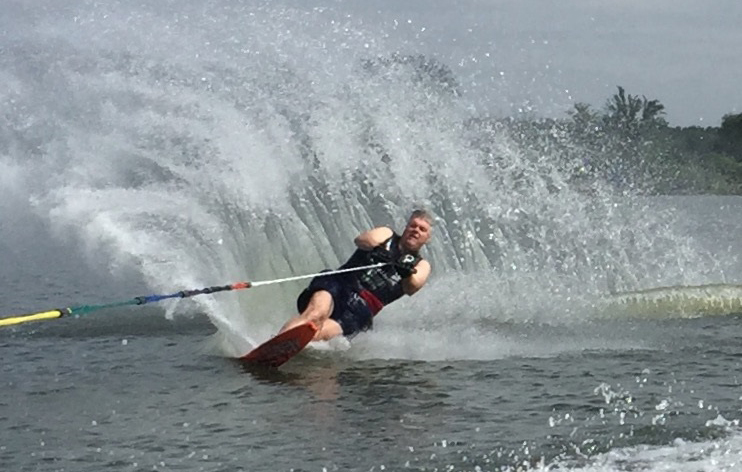 In his free time he enjoys slalom waterskiing, weightlifting, Crossfit, playing piano, and spending time with his family.